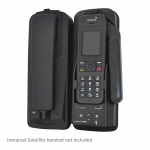 The Oceana 800 is designed to operate with the Inmarsat GSPS, LinkPhone and Fleetphone SIM’s to provide reliable voice, data and SMS communication services to anyone in a remote location on land or sea or for emergency backup communications. 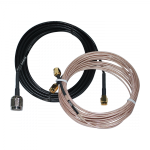 A Beam active Mast Mount Antenna (ISD710) is supplied with the Oceana 800 to provide a complete integrated solution that is ready for use anytime, anywhere. 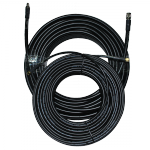 The Oceana 800 was purposely designed for maritime applications to meet an IP54 ingress rating making it suitable for onboard vessel communications the terminal can easily be used in any land based fixed site application. For a maritime installation the 505* Emergency Calling facility from the OC800 puts vessels directly in contact with a maritime rescue co-ordination centre (MRCC) free of charge. 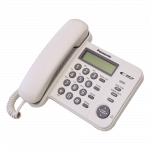 * 505 Emergency calls only works when using a FleetPhone SIM card. 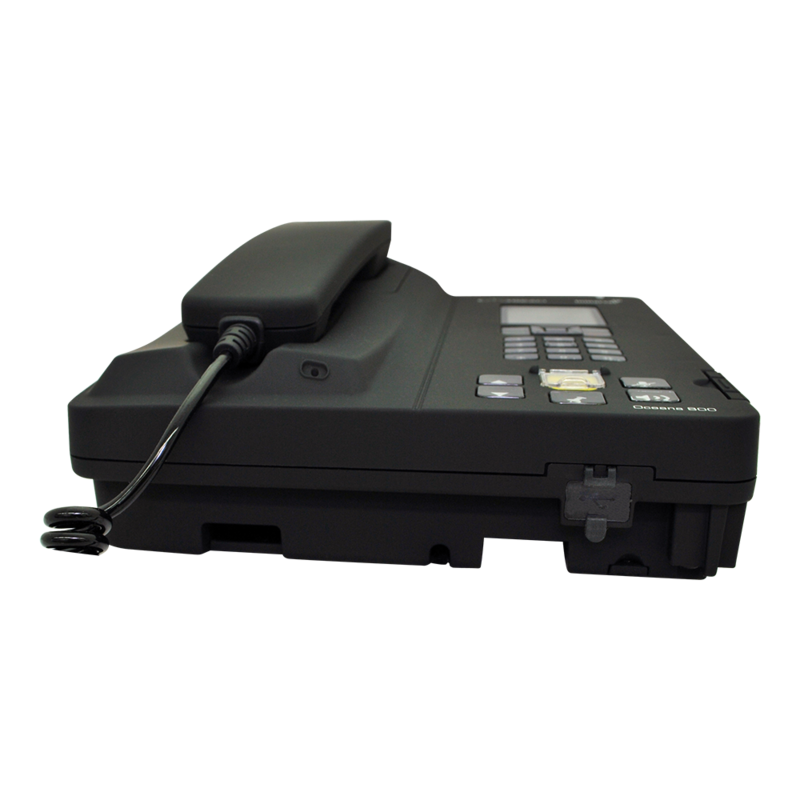 Oceana 800 is an all-in-one IP54 communications terminal specifically designed to be utilized in a wide variety of applications throughout the world. The terminal has a dedicated full color LCD display, to allow the user to access menus and details within the terminal. Instant Message button can be configured to send an emergency message, including the GPS position, to a predetermined IP, email address or via SMS to notify of an emergency. The Instant Message functionality can be configured to support automated periodic polling or instant message reporting with a single button press. 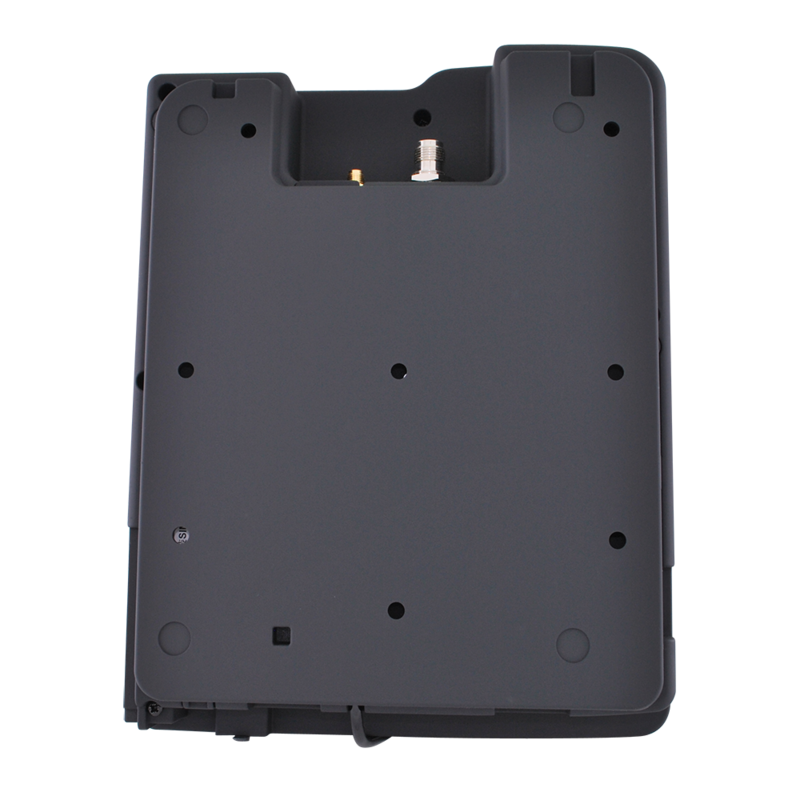 the Oceana 800 features 2nd SIM, this feature will override a primary SIM when a secondary SIM is inserted into a terminal. Calls will be charged to the secondary SIM if it is inserted. 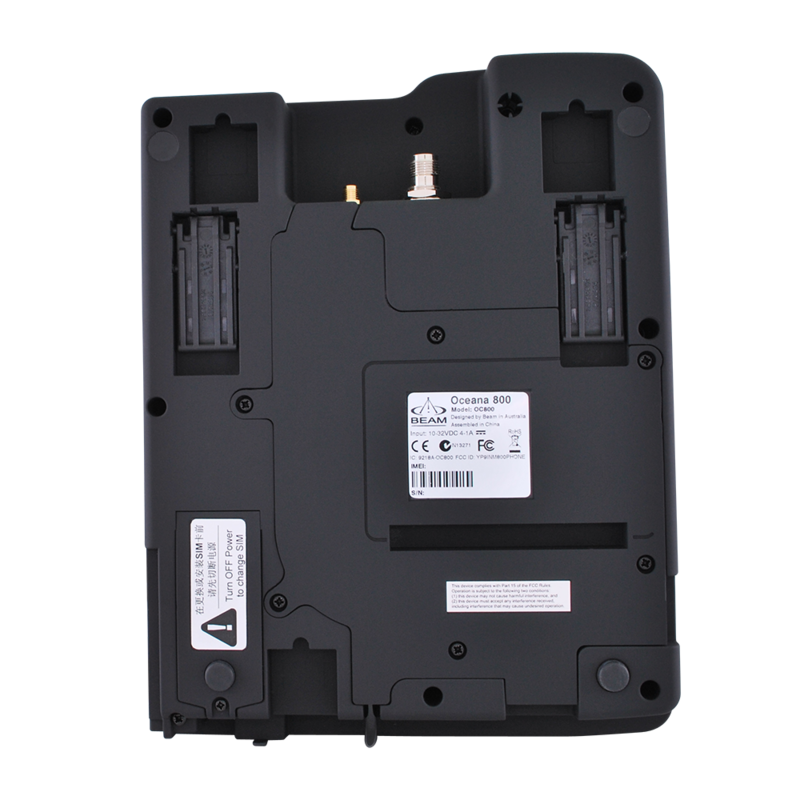 IP54 Rating 5 = Protected against dust limited ingress (no harmful deposits). 4 = Protection against water sprayed from all directions - limited ingress permitted. Bluetooth® The Bluetooth® word, mark and logos are owned by the Bluetooth® SIG, Inc. and any use of such marks by BEAM Communications is under license. Other trademarks and trade names are those of their respective owners. 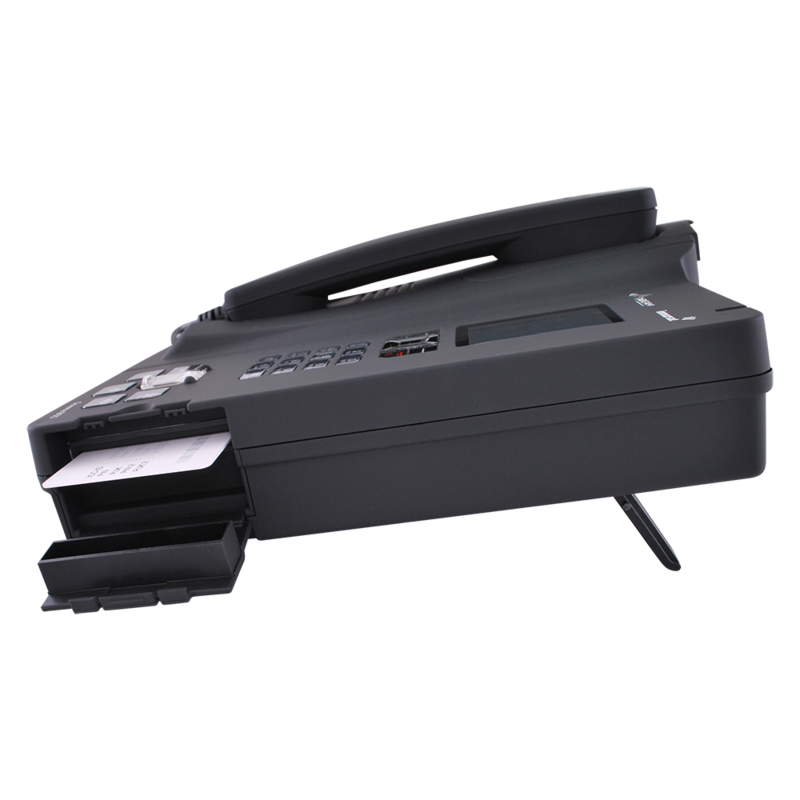 For more information please download our Oceana 800 Brochure. 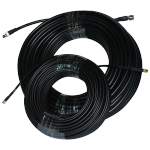 For more information please download our Oceana Series Brochure. Time Bandit, the 34.44 metre-long (113ft) boat, named after the motion picture of the same name, is only on a mission to capture king crabs rather than human beings. And although the exterior of their boat looks similar to a pirate ship from yesteryear, both of them prefer to rely on the latest modern technology systems while working off Alaska in the Bering Sea. 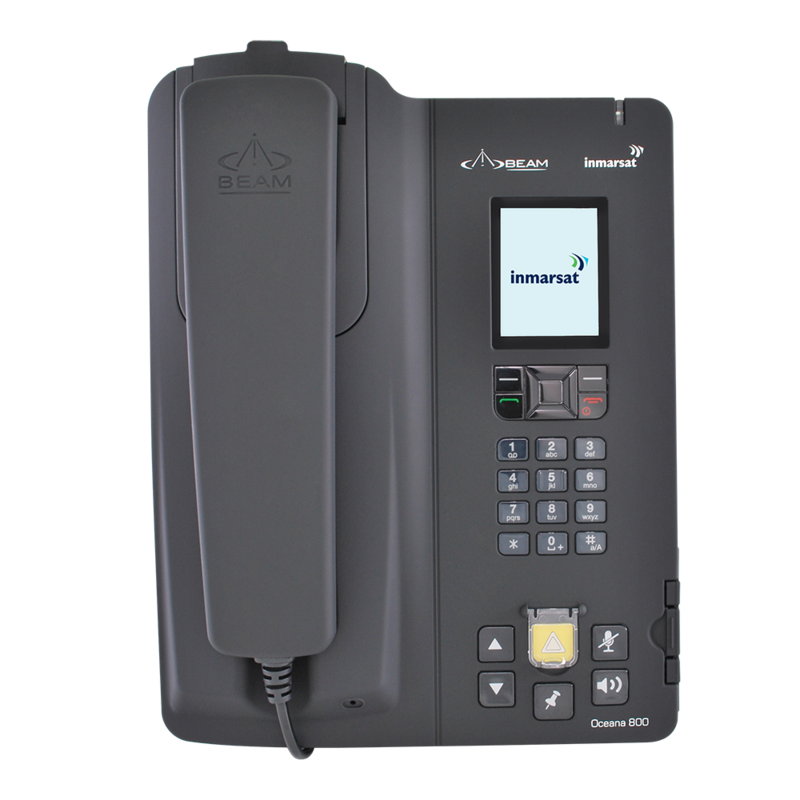 Along with their four-man crew, they put BEAM's Oceana 800 terminal accessing Inmarsat's new low-cost satellite phone service, FleetPhone, through its paces. 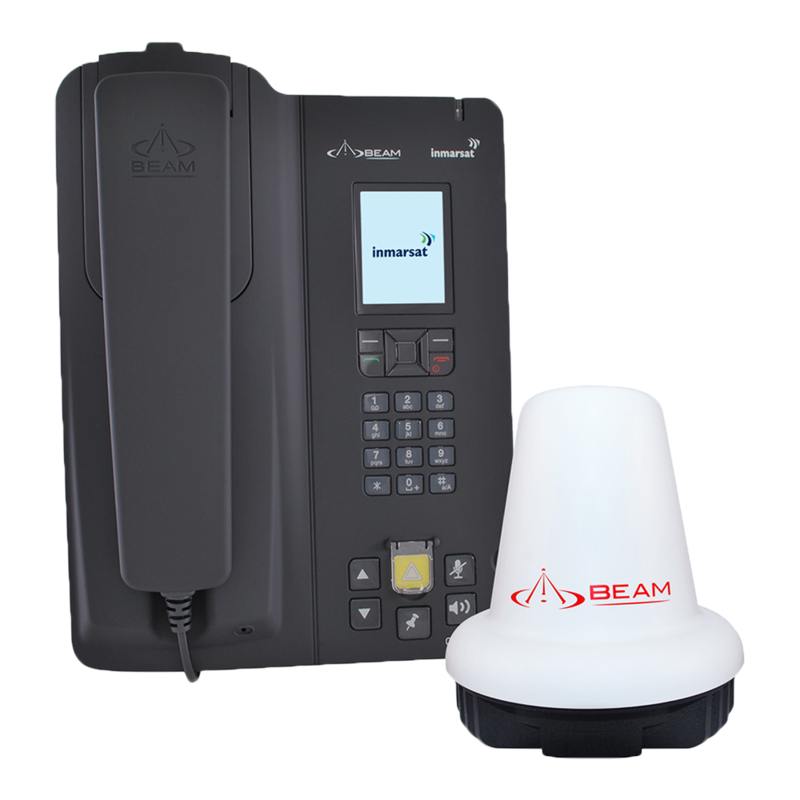 "We were extremely pleased with the performance of the BEAM Oceana 800 Fleetphone - particularly the voice quality of the service," said Captain Andy. "We've been using it to call in for weather reports and to keep in touch with fish processors, as well as family and friends. Everyone we spoke to on the phone commented on its clarity saying they could hear us so well." 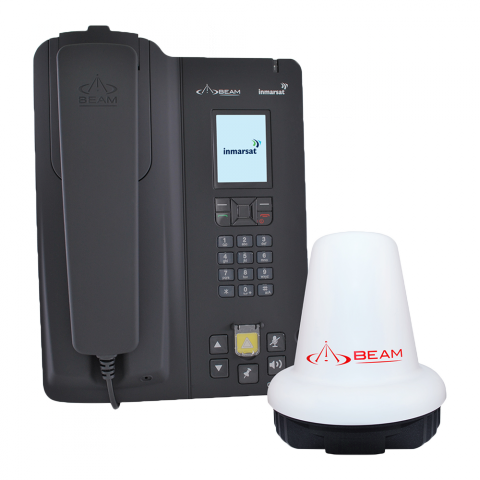 The Oceana 800 FleetPhone Terminal phone was supplied by the BEAM Communications, with airtime from Inmarsat distribution partner Stratos. It offers mariners a host of features, including global coverage for its voice, text and low-speed data services, as well as Inmarsat's SOS emergency calling capability and an additional SIM for multiple users. Brothers Andy and Johnathan Hillstrand and their crew may take to the seas in a vessel resembling a pirate ship. But unlike the buccaneers of old, they prefer to rely on modern communications like FleetPhone (Inmarsat's new low-cost satellite phone service) while fishing in one of the most dangerous seas on the planet. 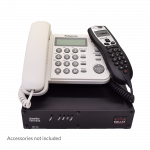 "We were anticipating that the sound quality and reliability of the terminal might not perform in the areas we venture to, but the phone exceeded our expectations." The unit even provided service going through False Pass - except for a very narrow spot with steep mountainous sides, and however to be fair this is a location where our old other satellite equipment could not provide any service at all, said Captain Andy. "And unlike our old satellite service, which couldn't be relied on 24 hours a day, with Fleetphone we found we could make calls at any time of the day and guarantee a connection". The voice quality of the FleetPhone came in particularly useful when the crew dialled into the National Weather Forecast Office in Alaska for weather predictions. Captain Andy said: "Getting the weather forecast can literally be a matter of life or death for s and voice quality is important because we have to state our position before we can get the forecast." The brothers - who are both third generation Alaskan fishermen - named their boat after the movie, Time Bandit, because they say "the sea steals your time". But having a FleetPhone helped them make up for lost time, especially when it came to getting their catch processed. Captain Andy said: "Around 60 fishing boats get their crab catches processed at one of two plants, and we need a reliable phone to keep in contact with staff at the plants." 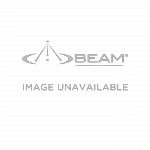 Beam’s Oceana 800 is used by adventurers Bob and Elaine Ebaugh on their two year long cruise in the Caribbean. 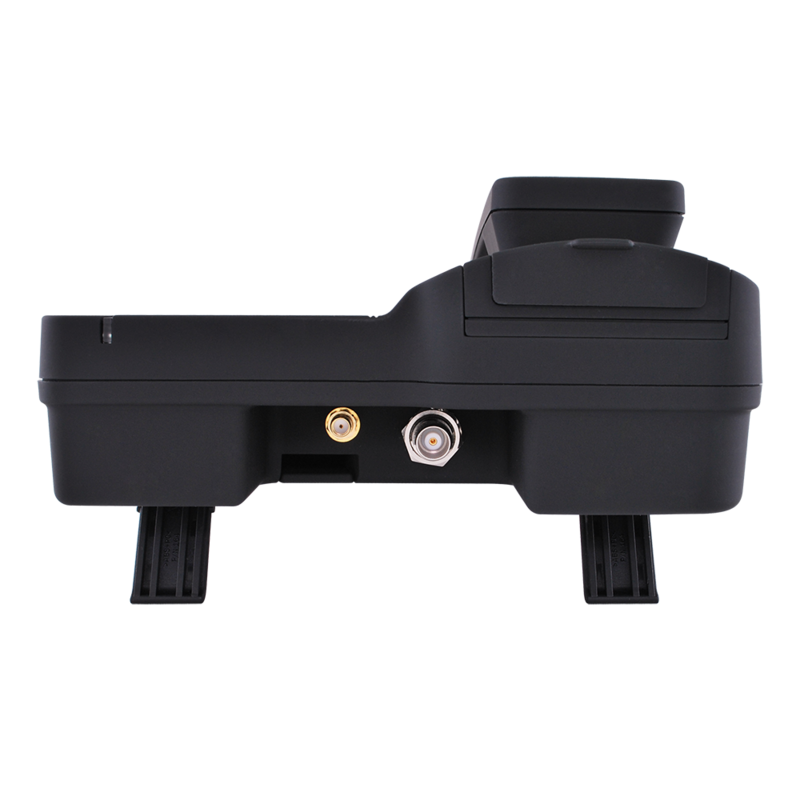 They find the phone to be trouble free, reliable and offers additional tracking capabilities compared to other phones. 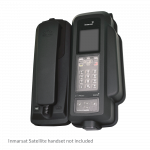 They also found the installation really easy, the system only have 2 components, the handset and the active antenna. 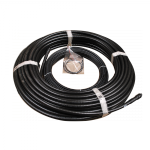 Connect the antenna to the handset with a pair of pre-made coaxial cables, then connect the handset to either 12 VDC or 110 AC, with the supplied transformer and you are up and running. 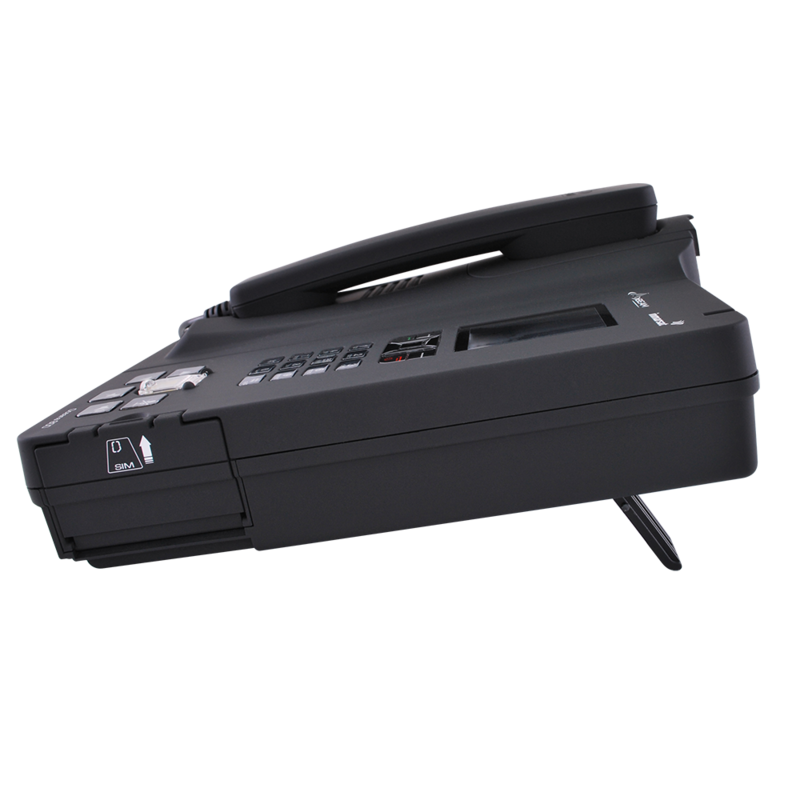 With numerous calls back home the Oceana 800 only dropped out one call for the entire time. “Voice quality was very good, but you do have to allow for the conversational delay due to the distance to the satellite. Text, email and weather reports work quite nicely”, Bob Ebaugh said. 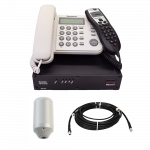 Oceana 800 is an all-in-one IP54 maritime communications terminal specifically designed to be utilized in a wide variety of marine applications throughout the world. 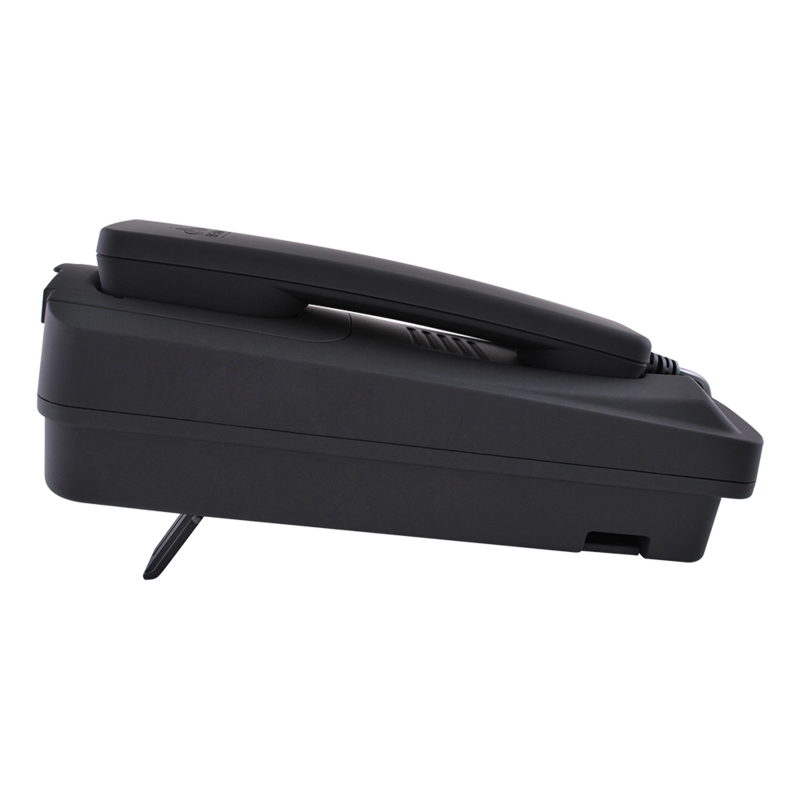 The terminal has an integrated Bluetooth for voice communications, intuitive color LCD display that provides easy and convenient access to send and receive or to retrieve phone numbers stored in the terminal. 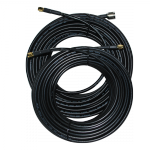 The Oceana 800 operates with the Inmarsat's “FleetPhone” service and is supplied with a dedicated active marine grade antenna system to provide a complete integrated solution that is ready for use anytime.